ErgoFlo® Refill Bottle 28 fl oz. 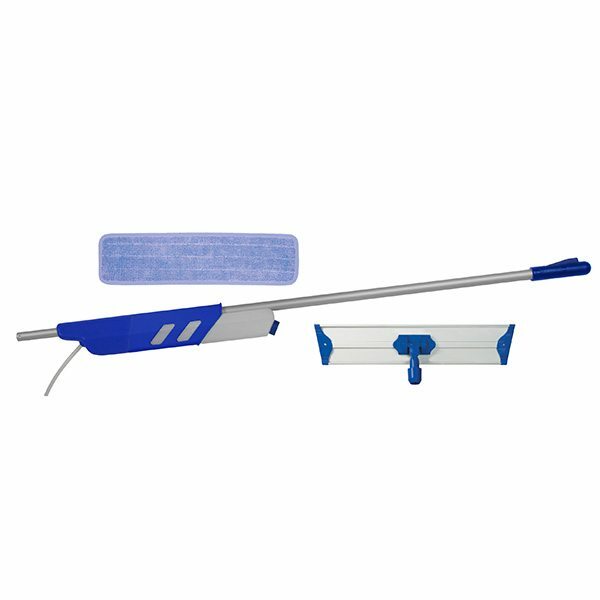 Our ErgoFlo Mop Handle also comes in a kit which includes a C717016 Pro II Flat Mop Frame and two C103018 18” Super Pro II blue microfiber mops. A replacement bottle, NEFB-28, is also available. Size - 28 fl. Oz. Case Weight - 2.43 lbs. Case Cube - 0.380 ft. Previous product ErgoFlo® Microfiber Mop Handle Next product Pro II™ Flat Microfiber Mop Frame 18" x 3"